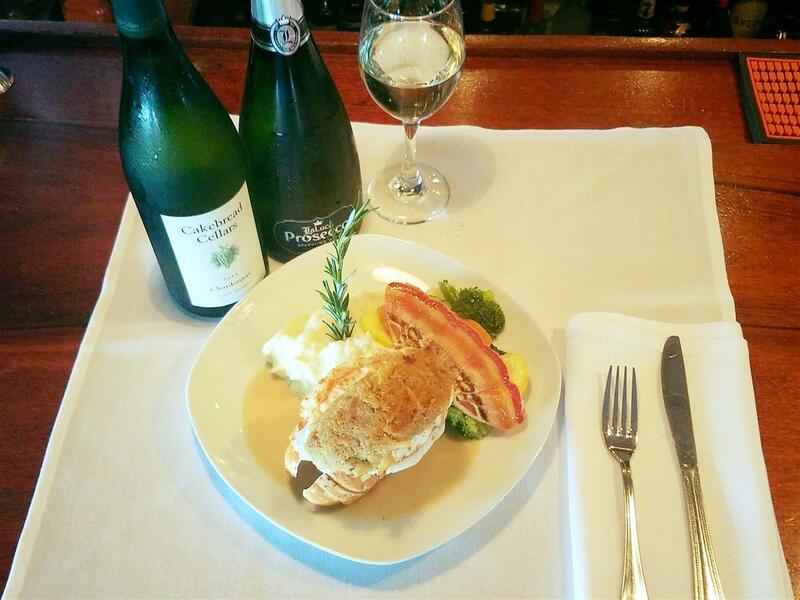 Click here to view our Easter Sunday Menu! 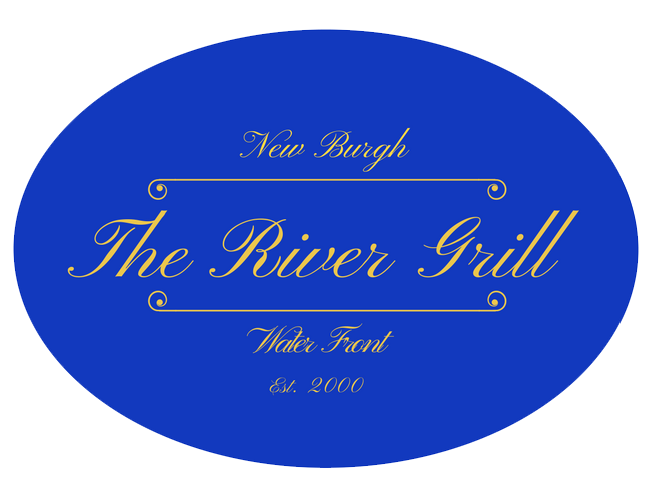 The River Grill has developed a reputation for creating the finest social events ranging from custom holiday parties to weddings, all made to run just the way you'd like. 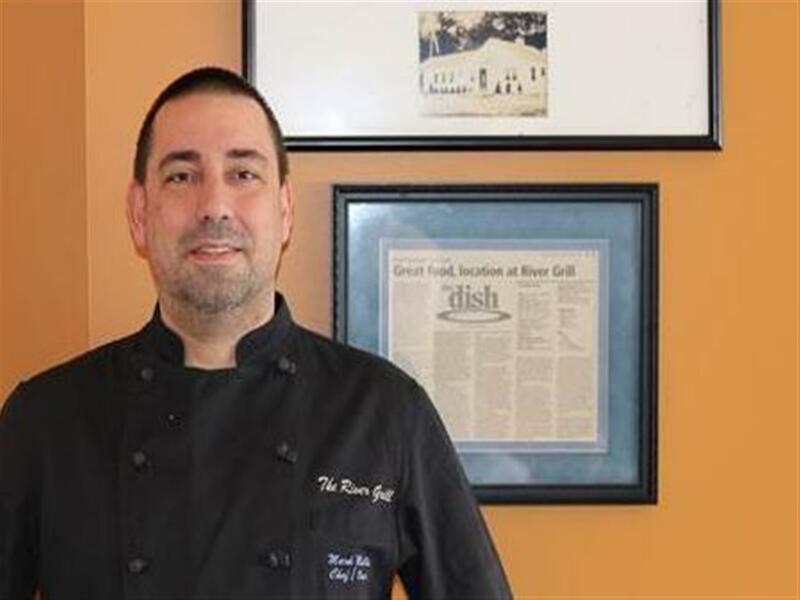 After over a decade of success as an exceptional fine-dining establishment located on Newburgh’s historic waterfront, The River Grill’s original chef-owner Mark Mallia continues to serve up a unique experience a step above his competitors. 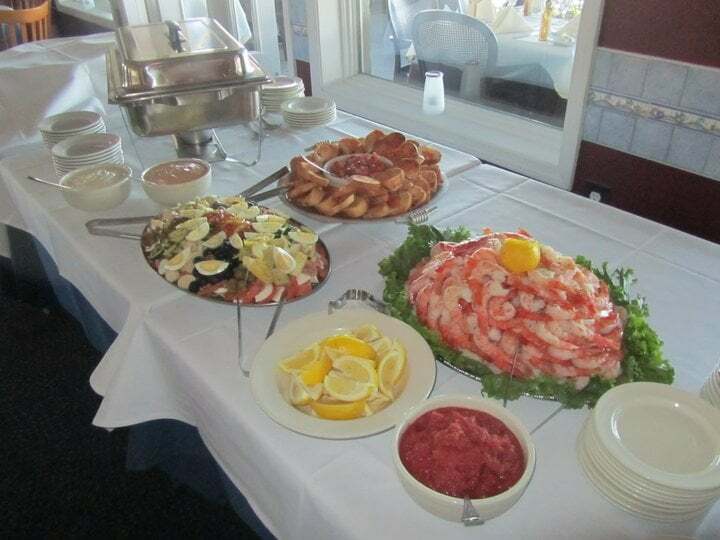 The diverse menu features American eclectic cuisine for every pallet; including steaks, chops, seafood, pastas and fresh raw bar selections with daily specials and delectable desserts. 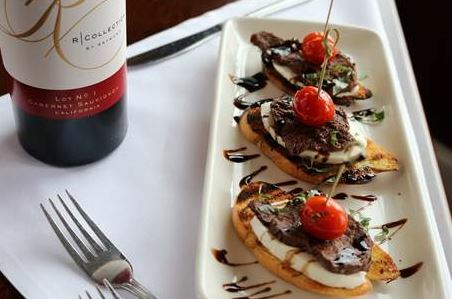 The wine list promotes a generous assortment of fine wines, or sip a specialty cocktail at the restaurants cozy full bar. 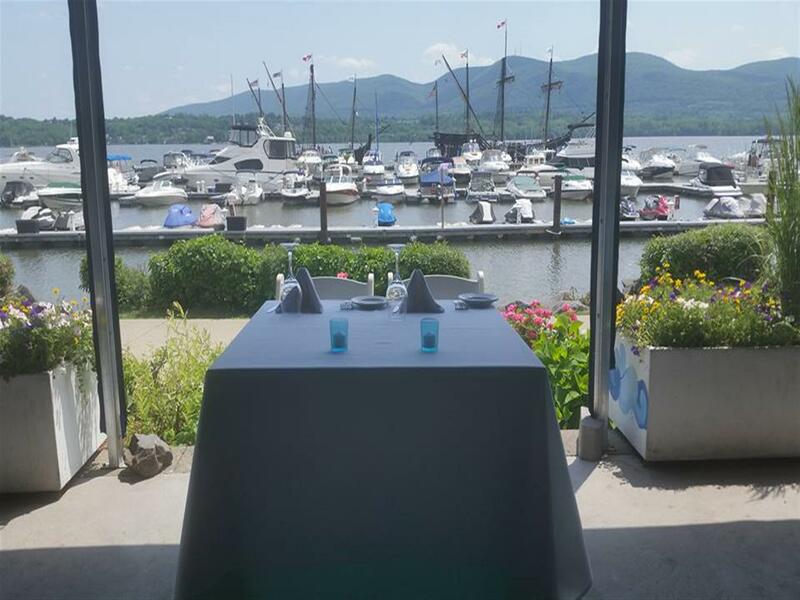 Voted Hudson Valley Magazine’s “Best River-View Dining,” this Zagat rated restaurant is the ultimate dining experience for every occasion from catered events and business luncheons to romantic candle-lit evenings. 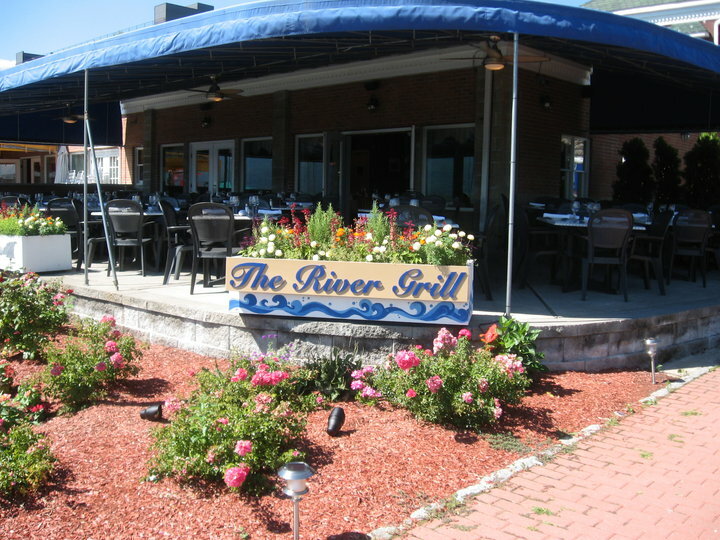 Take a look at our amazing views and delicious selection of food here at The River Grill! 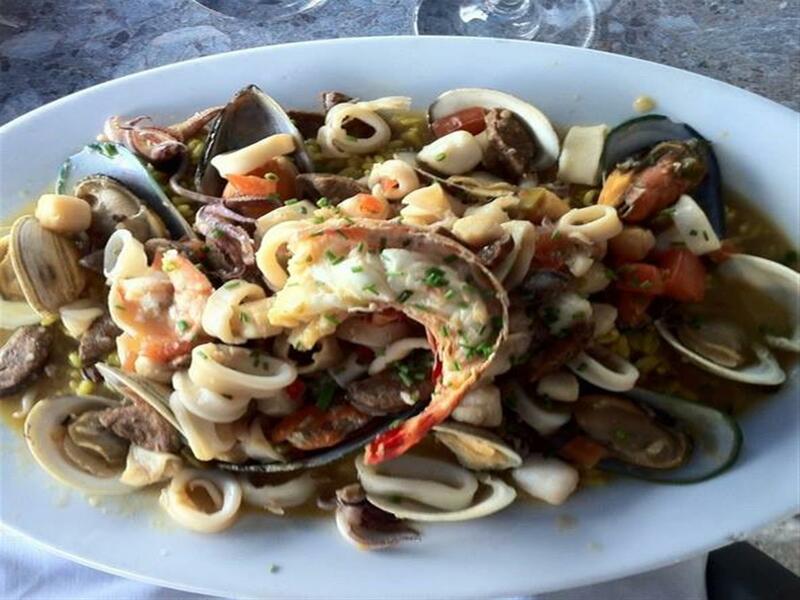 Come and enjoy an extraordinary dining experience. 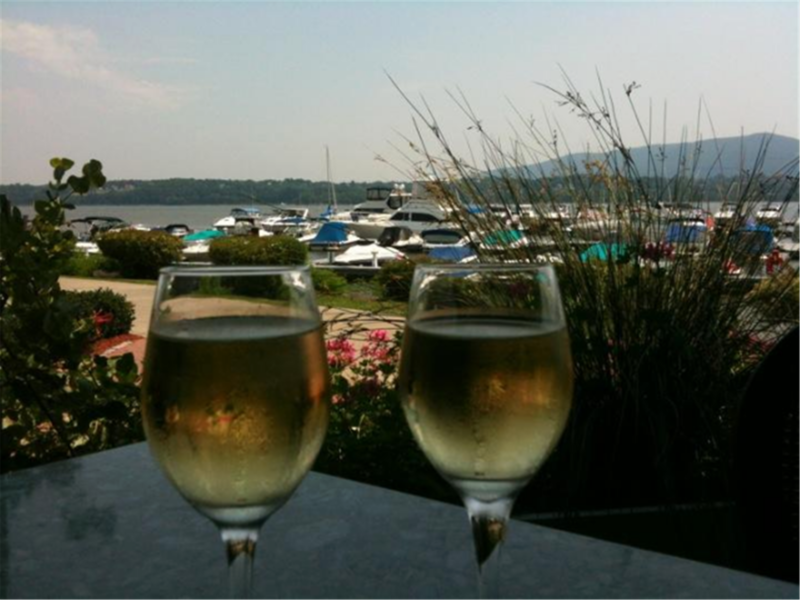 Settled on Restaurant Row, our dining room and patio give you a scenic view of the brilliant Hudson River. 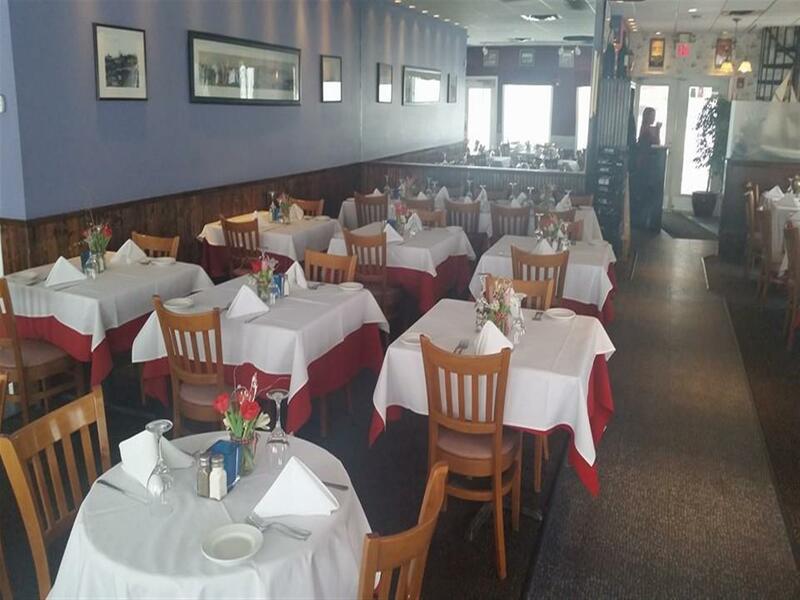 We're available for private events and special occasions. 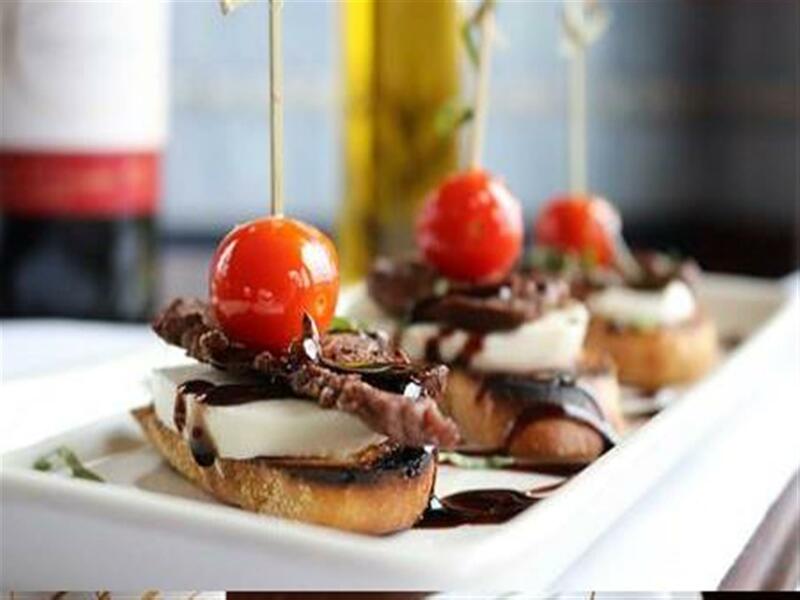 Add glamour to your night or event with The River Grill! 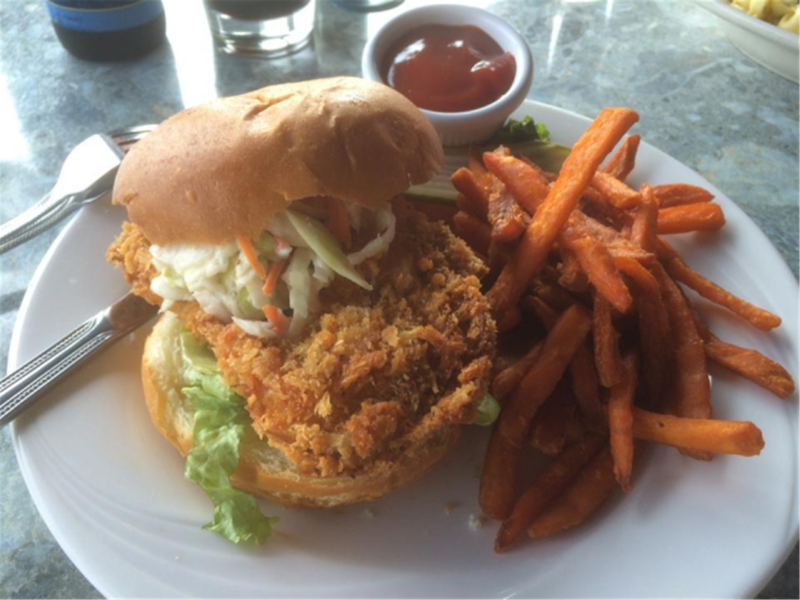 "I made the wonderful decision of holding my graduation lunch here. The staff was very pleasant. My server, JP was very attentive and respectful. The food was delicious! Great place to have a get together!"